WHAT ARE THE REQUIREMENTS FOR FOOD HANDLERS? can be scheduled at your facility for a larger group. 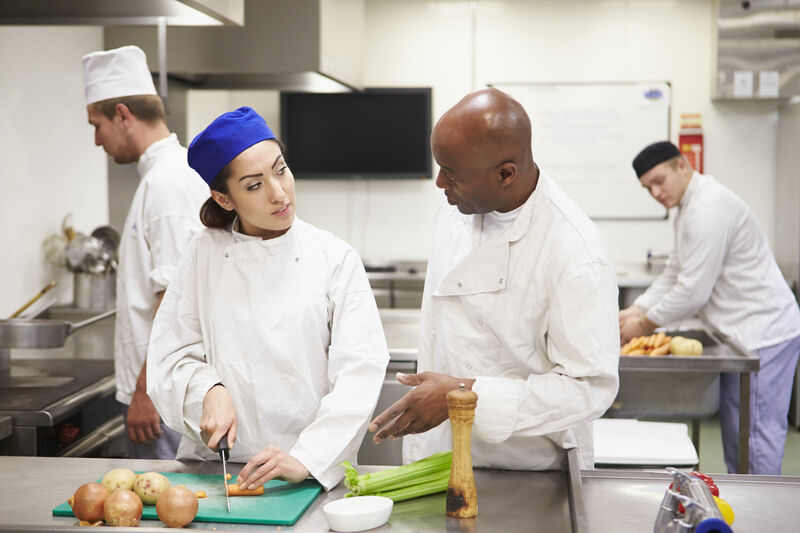 What does a Certified Food Handlers learn in the course ? Washed and processed produce, juices, salads, etc. Just as important as keeping food storage at safe temperatures, it is important to make sure temperatures are safe as long as food is under our control, during thawing, preparing, cooking, serving, and restorage.